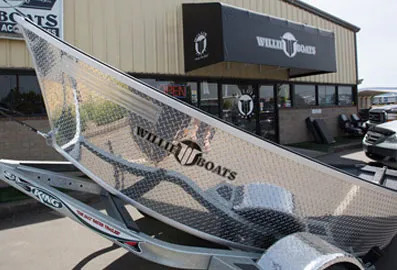 A boat as diverse as the waters it was designed to run, the Willie Raptor is arguably the most versatile hull of its kind on the market today. 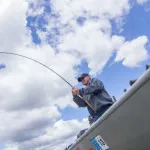 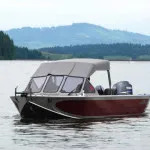 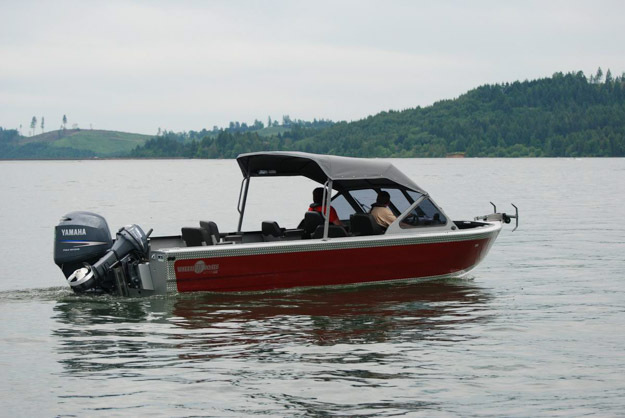 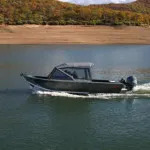 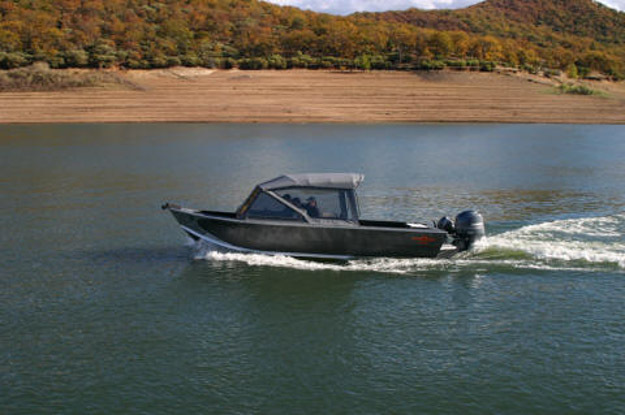 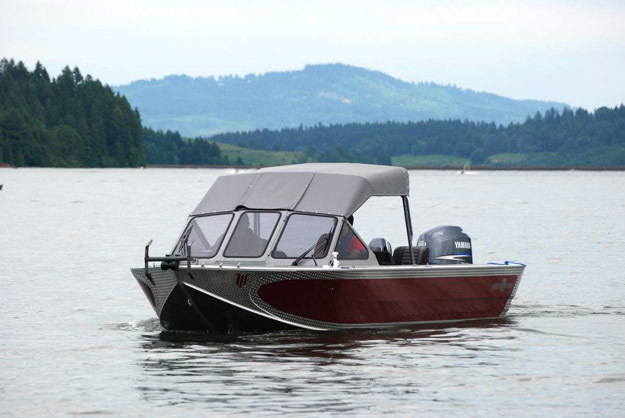 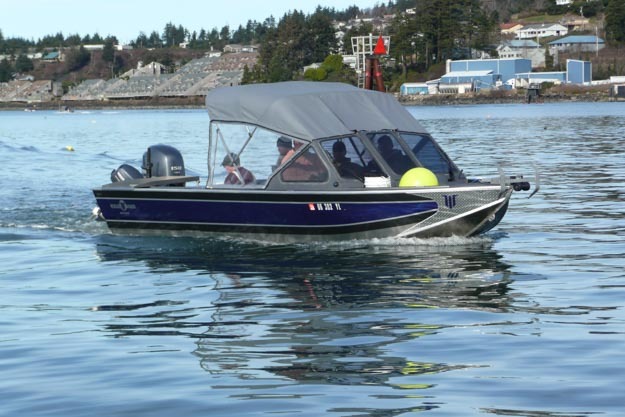 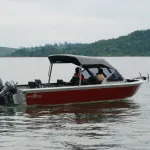 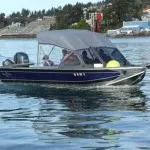 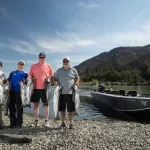 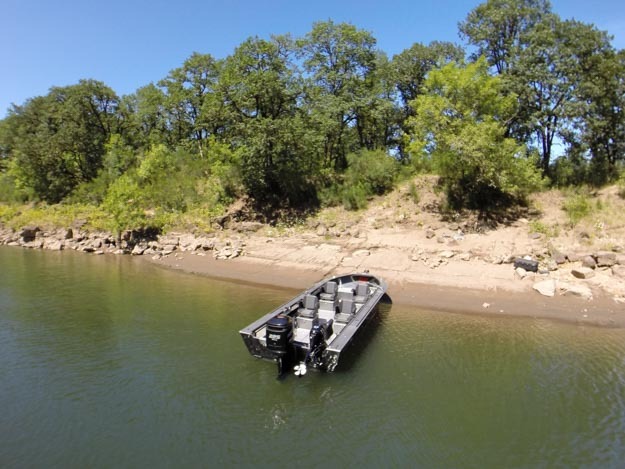 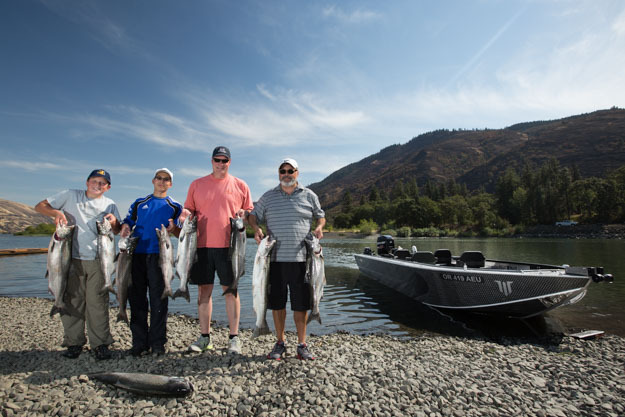 With models from 20 to 28 feet, and a choice of Forward Helm or open boat, this is the boat for everything from the shallowest rivers to saltwater bays. 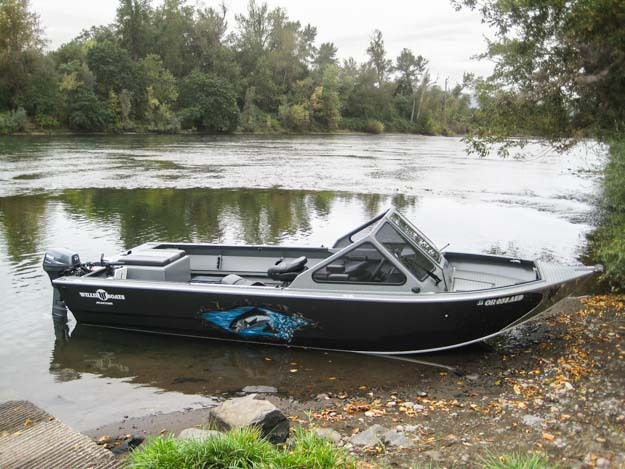 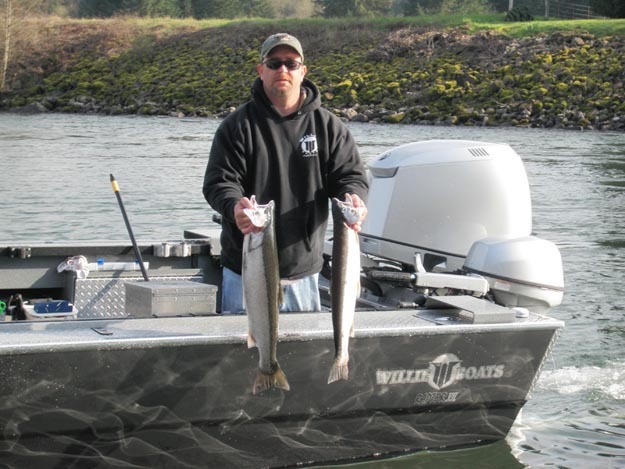 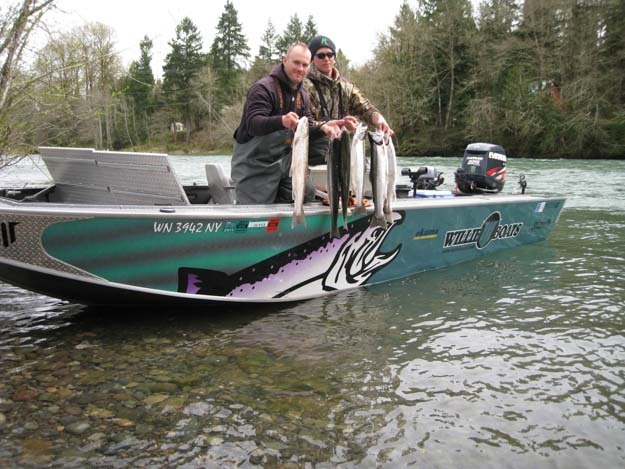 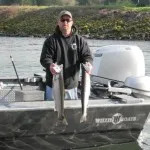 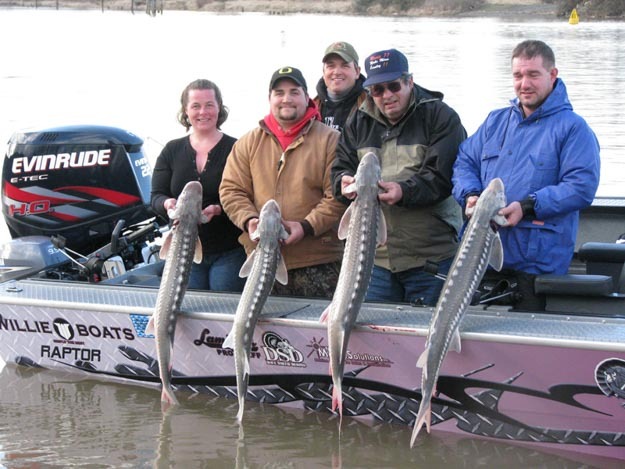 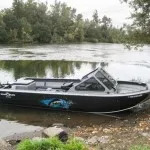 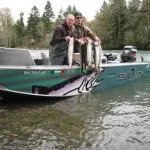 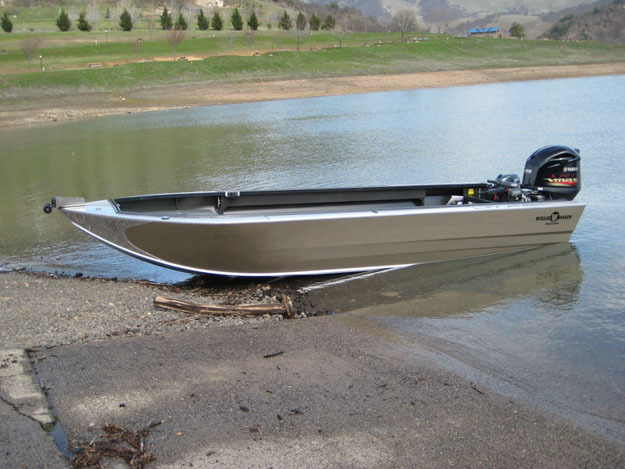 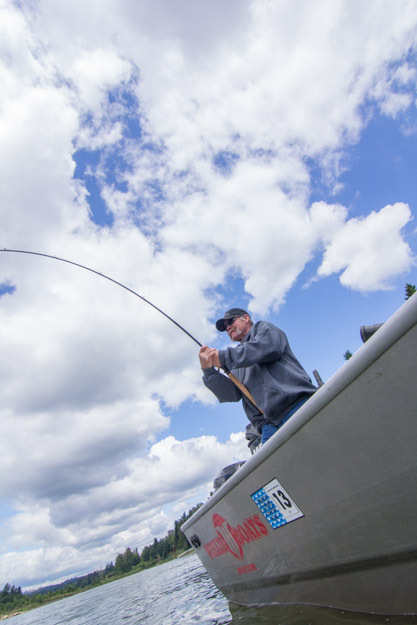 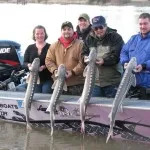 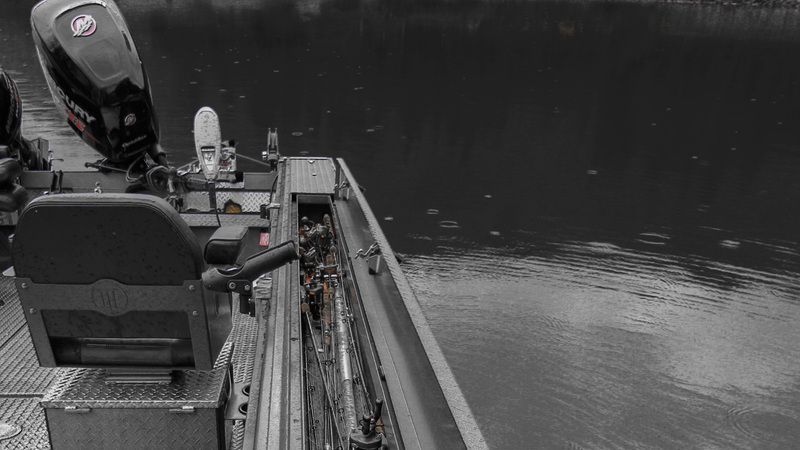 The Raptor operates superbly with both prop or jet drives making it a favorite among fishermen that demand flexibility. 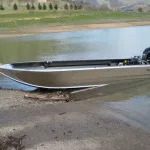 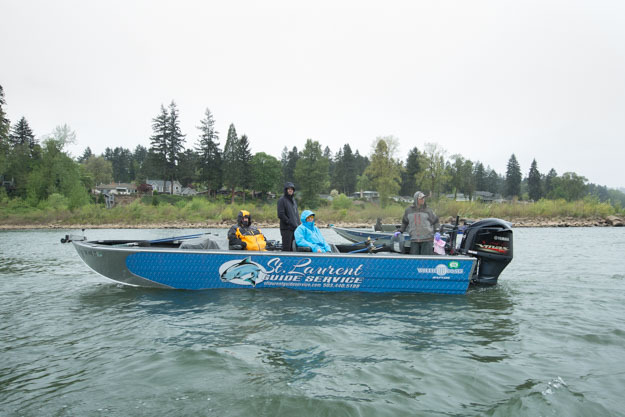 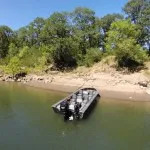 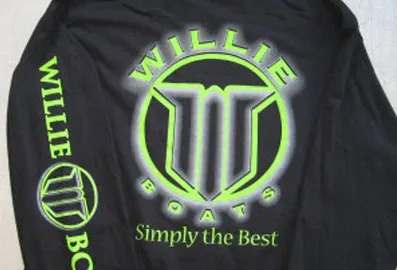 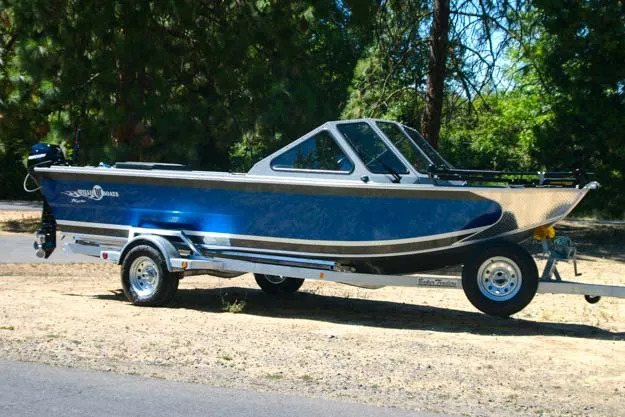 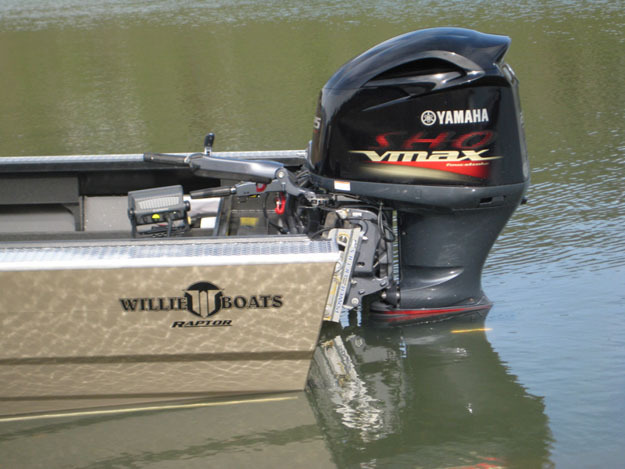 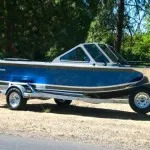 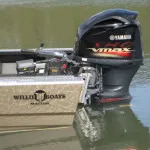 This boat exemplifies Willie Boats approach towards cutting edge designs that translate into an ownership experience that only Willie Boats provides.